The Sallie Ellis Davis House was the home of a dedicated and passionate Baldwin County educator. Ms. Davis worked her entire career as a teacher and principal at the Eddy School to touch the lives of Baldwin County children. She believed that through a combination of hard work and education one could accomplish anything. Ms. Davis was an inspiration and a pillar of the African American community in segregated Milledgeville. Her legacy, preserved in her home, is one of excellence. She encouraged her students to excel in all they did and to “reach for the stars” no matter what obstacles lay before them. Since April 2012 her home is available for historic tours that celebrate the life and times of Sallie Ellis Davis. The Sallie Ellis Davis House is a meeting place for the community of Baldwin County and greater Georgia. Ms. Davis was born in 1877 to Josh Ellis and Elizabeth Brunswick. Sallie Ellis was the product of a union between a prominent merchant, landowner and gentleman farmer and an African American mother. 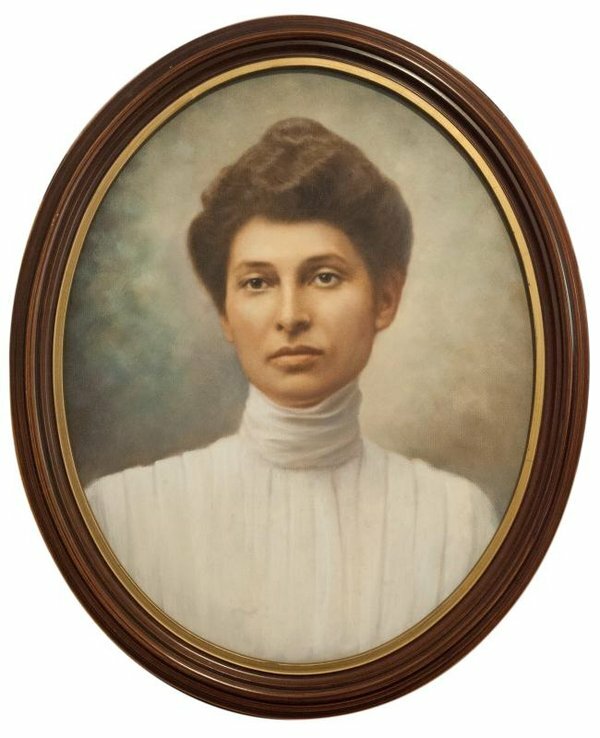 Native to Baldwin County and gifted with a drive to be educated and to educate, Sallie enrolled as a student at Atlanta University and earned her Normal School degree in 1899. Upon completion of her degree, Sallie returned to Baldwin County as a teacher and administrator at the local Eddy High School of Milledgeville. Sallie maintained correspondence with some of the noted historical figures of the day such as George Washington Carver and W.E.B. Du Bois. In an effort to ensure that the educators of Milledgeville remained among the very best in their field, she took several trips to Tuskeegee to further her professional prowess. By 1910, Sallie Ellis had moved into the heart of Milledgeville and taken up residence in the house that bears her name today. In 1911, she met and married John (Jack) Davis, a local businessman, while continuing her dreams of being an educator. Although he passed away in 1920, Sallie remained in the house until her death in 1950. Additions to the house along with census reports and personal accounts show that Mrs. Davis had allocated half of her home as a boarding house. Because the Eddy High School was the only school in the area that was available to black students in the segregated south, it catered to a wide-ranging area. With this being the case, students were forced to travel from great distances in order to receive an education. While Sallie was an educator first, she ensured that if students were not able to make the commute to the Eddy High School, they had the opportunity to live with her as a boarder. Her legacy is secure in her contributions to the field of education and the testament of her life’s work remains as both a historically protected landmark and an arts center. 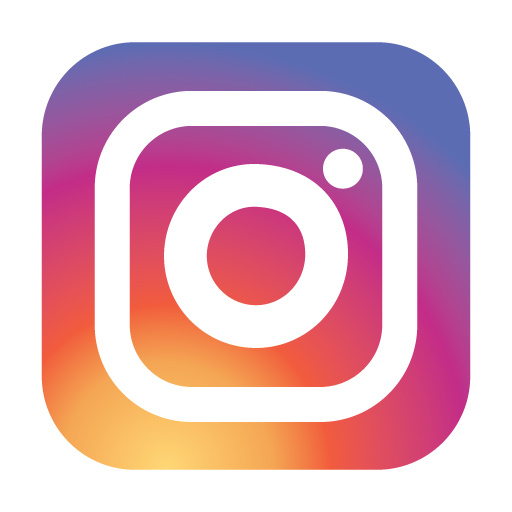 The Sallie Ellis Davis House has over 150 historic objects dating from the late nineteenth century to the mid twentieth century. Furniture, ceramics, glassware, books and early electronics comprise this collection. The Davis House believes that these objects give the visitor a wonderful insight into not only the life of Ms. Davis but also the objects that were present in many homes in the first half of the twentieth century. In late 2008, former Georgia College & State University President, Dorothy Leland, and Carolyn Thomas, Chair of the Sallie Ellis Davis Foundation, announced that Georgia College would be embarking on an exciting partnership to renovate one of Milledgeville's historic homes. The Sallie Ellis Davis House was the former home of a local educator who touched the lives of hundreds of African-American children. In October 2008, the House became one of ten sites on the Georgia Trust for Historic Preservation's 2009 Places in Peril. Coinciding with this designation was Georgia College's announcement to form a partnership with the Sallie Davis Foundation – comprised of a group of the educator's former students – to renovate the house and open it as a historic home and cultural center. The restoration was completed in two stages: stabilization, renovation and finally outfitting this historic property. The stabilization phase of the Sallie Ellis Davis House was a critical one. During this phase the inside of the house was cleaned and removed of debris, new brick piers were constructed, new steel work at the foundation was completed and the existing chimneys were removed to be rebuilt. The second phase, the renovation of the home, concentrated on the roofing, foundation work, framing, exterior carpentry, the construction of the rear addition, painting, plumbing and electrical work. Finally the home was outfitted with historic furnishing, including a few pieces from Ms. Davis herself. The modern classroom and meeting areas were equipped with modern technology and a banquet kitchen to accommodate events. This project provided Georgia College with a prime opportunity to further develop the relationship between the university and the local community. 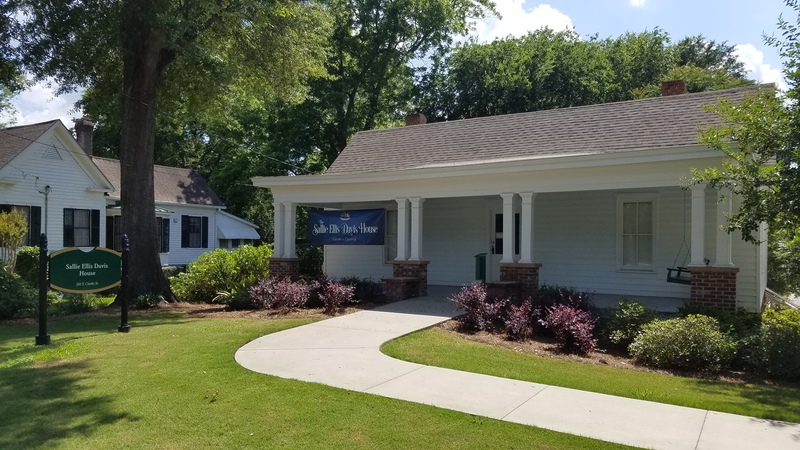 The Sallie Ellis Davis House is now open and its successful outcome was contingent upon a strong relationship between Georgia College and larger Milledgeville. Thank you to all who believed in this project and continue to support it to this day. A special thank you goes to Garbutt-Christman Construction Corporation for the support and leadership of this project.